Russians often talk about their government-controlled TV as “the zombie box”: a recent poll suggests that Russians won’t let themselves be turned into uncritical “zombies” after all. According to the poll, which was published last week by Russia’s independent Levada Centre, a growing number of Russians want their country to make friends with the West. 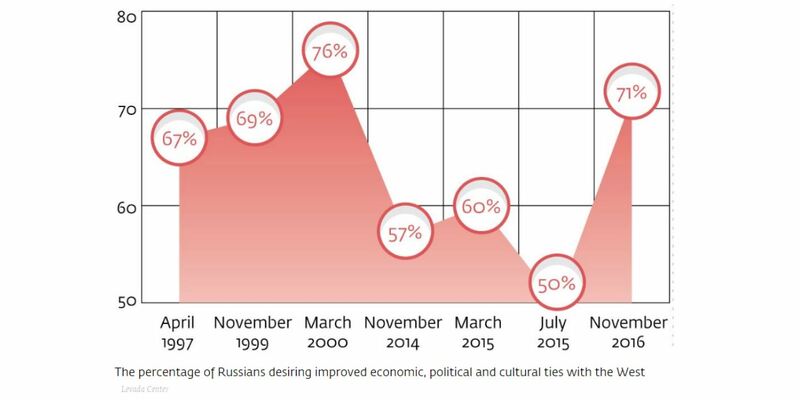 In fact, the share of Russians in favour of positive engagement with the EU and the US hasn’t been higher since March 2000, increasing by an impressive 21% since July 2015. A more worrying interpretation of the poll takes into account the way pro-Kremlin media have been promising a reset of relations with the West against the background of the US presidential elections. The overall narrative has been that it is now possible to let a reset happen without concessions on Russia’s side, i.e. 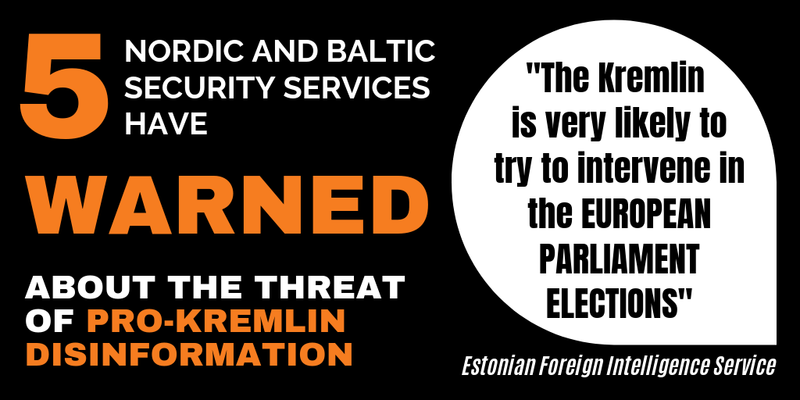 without recognising that the Kremlin has severely undermined the security architecture in Europe by annexing Crimea and by destabilising its Ukrainian neighbour. 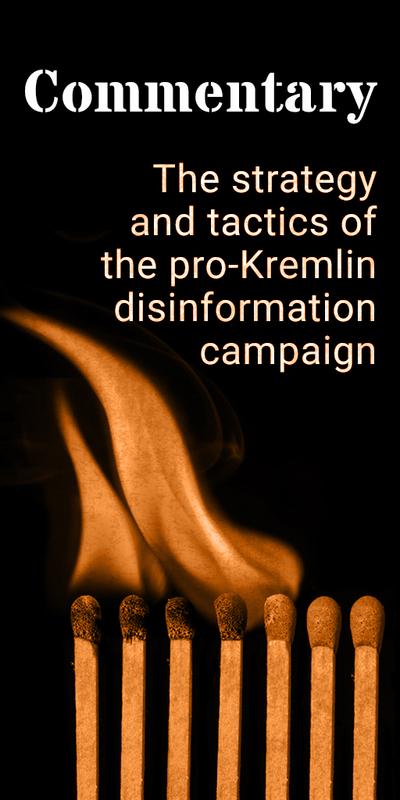 If Mr. Grazhdankin is right in his analysis, we will have to acknowledge that the pro-Kremlin narrative about Russia as a re-established super power has had some degree of success, at least among the Russians themselves; in spite of, and perhaps as a compensation for, an economy in decline.